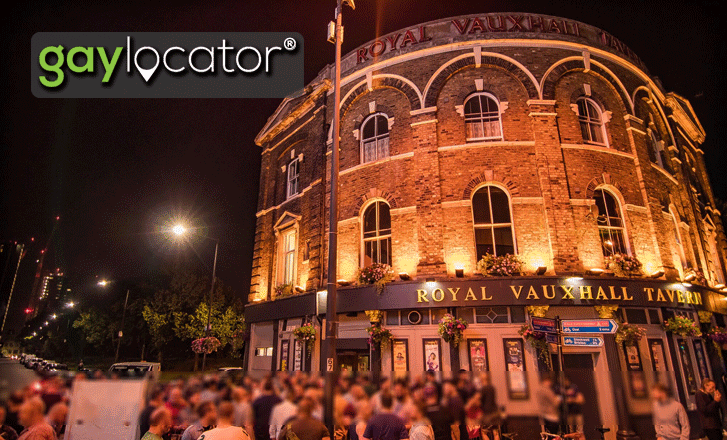 The Royal Vauxhall Tavern is recognised as providing a unique and welcoming environment to an eclectic crowd. 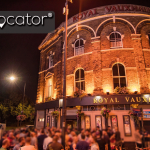 The RVT team are committed to ensuring your visit is both enjoyable and fun, providing you with unsurpassed levels of hospitality and a diverse variety of entertainment, seven days a week. 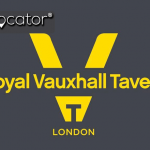 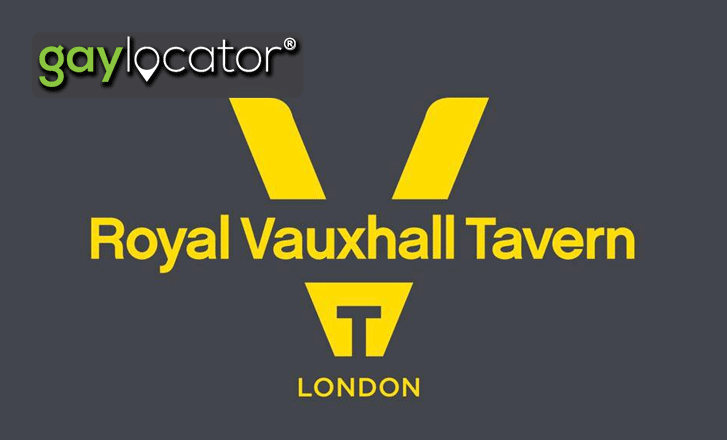 The Royal Vauxhall Tavern’s history is well know, which has always aimed to provide a safe, secure and welcoming environment, offering a reasonable priced bar with a diverse programme of entertainment and to be recognised as a preferred destination of choice in London serving the LGBTQ Community.